The Ararat Pound currently has a number of cats and kittens in need of a loving home. Some of the kittens up for adoption at the Ararat Pound. There are eight kittens around three months of age, along with four older cats. The mix of domestic shot and medium hair felines have either been dumped or from litters found on properties that can't be cared for. 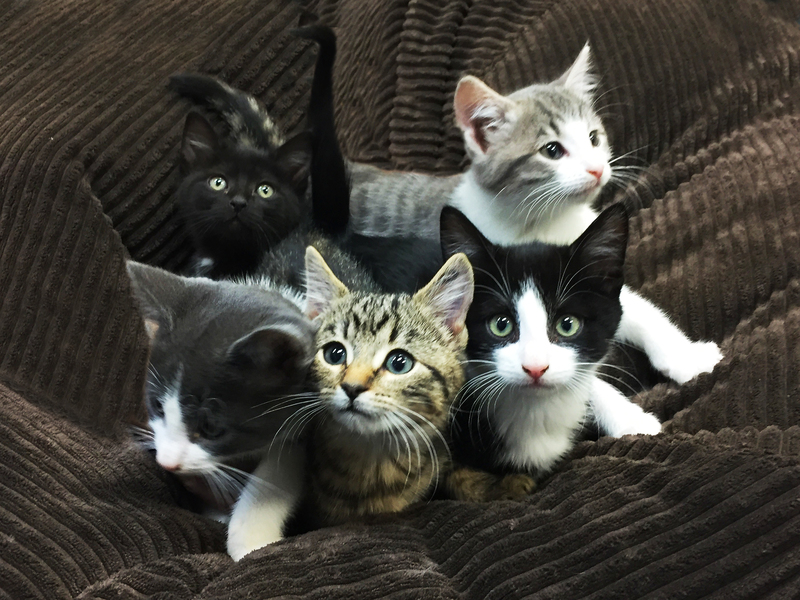 If anyone is interested in adoption or more information, please contact Ararat Rural City Council's Local Laws team on 5355 0909 between 8am and 5pm to organise a time to come to the pound and meet the kittens. Adoption fee is $50 which includes de-sexing, micro-chip and vaccination and a registration fee of $28 will follow. Click here to visit Ararat Rural City Council's Animals & Pets section.